IBPS had conducted the Main exam for the recruitment of VIII PO/MT vacancies on November 18th. Institute of Banking Personnel Selection (IBPS) has released the Main examination results of CWE Probationary Officers/Management Trainee 2018 today, December 17th. 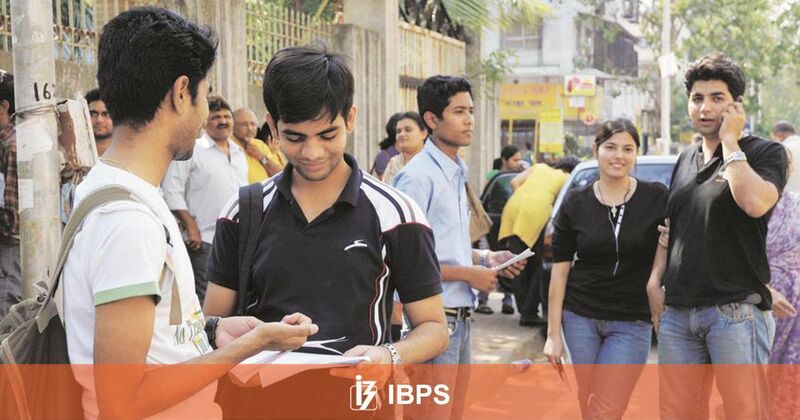 All the candidates who have appeared for the Main examination can check the result at ibps.in. The Institute had conducted the Main examination on November 18th. The candidates who have cleared the Main examination are eligibility to appear for the next round which is an interview round. Final selection for the vacancies is made based on the cumulative scores from Main examination and the Interview. The preliminary examination is a qualifying in nature and the scores of the exam is not included in the final selection. 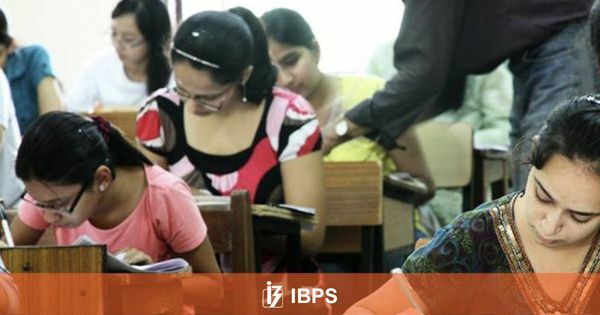 Click on the sliding message for the IBPS CWE 2018 PO/MT Mains result at the top of the website. A new page will open where candidates can enter the Registration Number and Password and click on ‘Login’. The Main exam result will be displayed which can be printed out for future reference.